We all want happy, active kids, but with increasing work and school demands it can be hard for busy families to find the time to foster daily activity. Much like reading, a love for being active needs to be taught and encouraged from early on and it’s up to parents to help initiate healthy patterns that will last into adulthood. 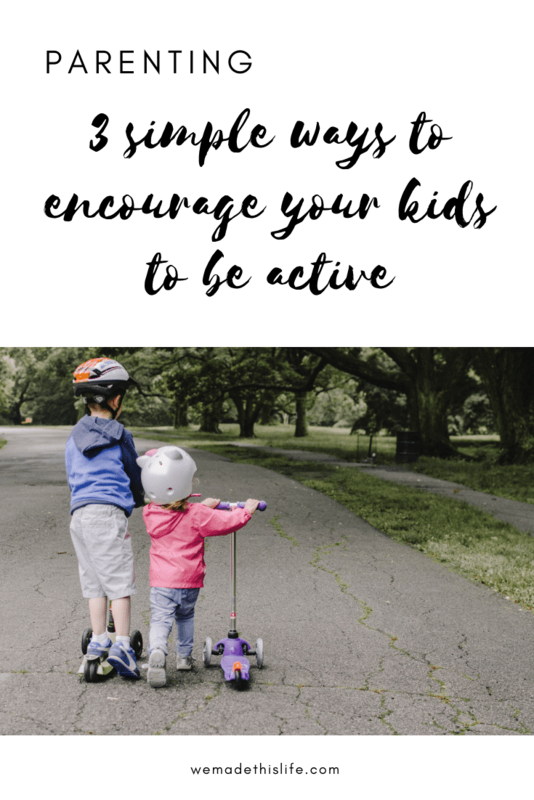 If you are struggling to get your kids up and moving, here are three simple ways you can encourage them to be more active. We all know kids won’t do something if they don’t enjoy it, so it’s important to focus on activities they find fun to build a positive association. Some children may shy away from traditional ‘sporty’ pursuits such as ball games and competitions, but delight in dancing or gardening. It doesn’t matter what they’re doing, as long as it gets them moving! When trying out new activities, make sure they’re age-appropriate for your child and a good fit for their skill level—you want to avoid them getting frustrated and giving up too early, or getting bored and losing interest. Exposing kids to a wide variety of sports and activities not only lets them develop a wide range of skills, but also enables them to find something they really like. Be encouraging and supportive when your child participates in something. Remember to praise, not push. If they enjoy an activity, they will naturally want to practice it and improve their abilities, and will feel self-accomplished when their effort is noticed. Leading by example and living an active lifestyle yourself is one of the best things you can do to encourage kids to get moving. A healthy and energetic role model will help children regard being active as a normal and fun part of the everyday family routine. Get involved in lively play together—kick a footy in the backyard, have a game of chase and get in the water with your children instead of just watching from the sidelines. Have your own physical outlet as a part of your weekly schedule. It may be a visit to the gym or a just a brisk walk with the dog. 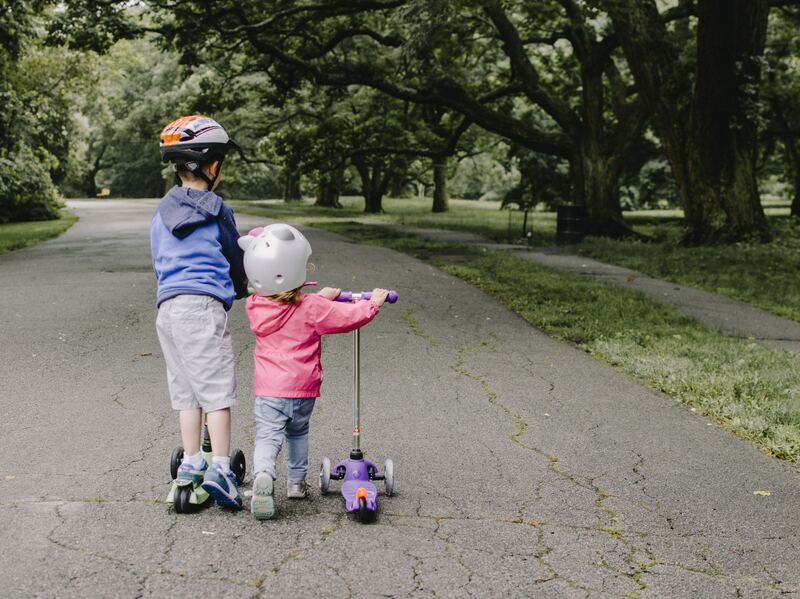 As long as your kids see you taking the initiative to be physically active in your own time, they’ll be more inclined to want to live the same way. It’s never too late to start. 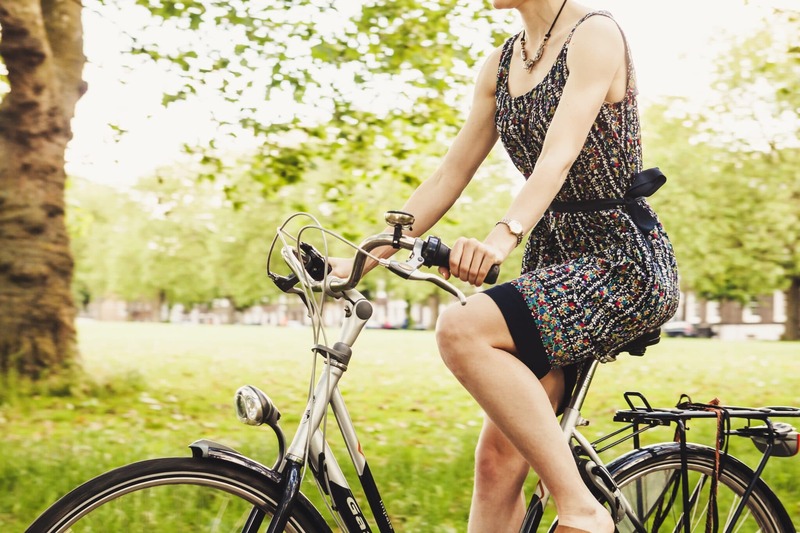 Even if you’ve never been particularly sporty or it’s just been way too long, there are plenty of ways to start exercising. Walking and swimming are great low impact activities, or for something more social, try beginner yoga or pilates classes (like what’s offered at this pilates Williamstown health club). You don’t have to transform yourself into a gym junkie or triathlete—as long as you are showing the effort to include physical activity into your daily routine it will have a positive impact on your kids. Walking is quite possibly the easiest way to fit some extra activity into your day. If possible, try to walk to destinations rather than using your car or incorporate walking into the journey by taking public transport or parking further away. If you’re lucky enough to live a reasonable distance from school, encourage older children to walk, ensuring they follow a safe route. If there are several families in the area you could arrange for parents to take turns escorting kids to school until they are old enough to walk together unaccompanied. It is up to parents to make physical activity a priority in daily life, so create opportunities for the whole family to get involved. Being active together as a family will not only ensure great health and wellbeing for everyone, but also make for some great moments and memories.